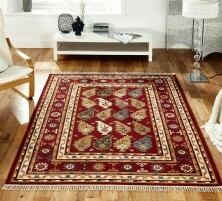 At Fludes Carpets, we offer a wide selection of Rugs from around the world. 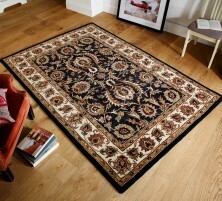 We pride ourselves on holding the largest rug stock in the South East. 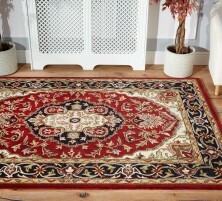 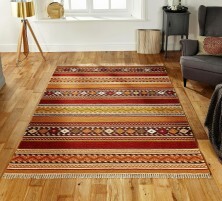 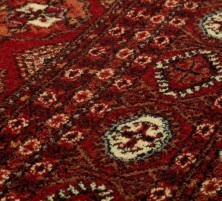 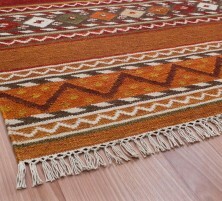 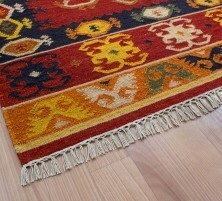 We are able to source rugs from round the world, alongside dealing with some major rug importers. 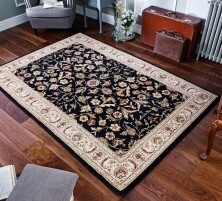 The quality and durability of the rugs we provide is always of the highest standard. 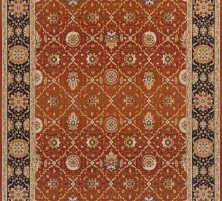 The Arabesque style is hand-tufted in India, constructed using a blend of wool and viscose. 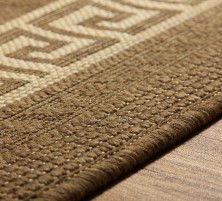 The simple design is carefully crafted using a high and low pile. 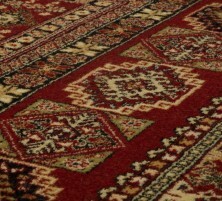 Available in a range of colours and sizes, this particular range has a high quality finish and will be the perfect addition to your home. 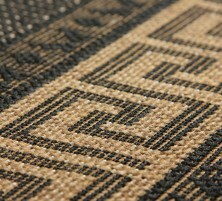 The Carlucci is woven in Egypt using a unique blend of polyester. 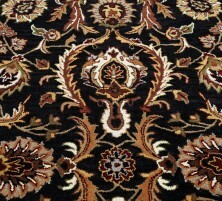 Its traditional designs are intricately woven to create detailed patterns. 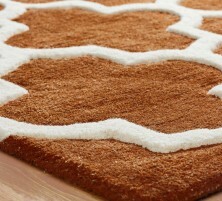 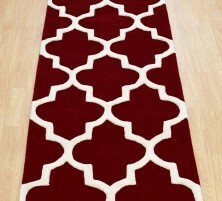 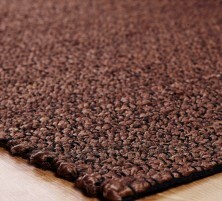 These rugs also feature an anti-slip gel backing. 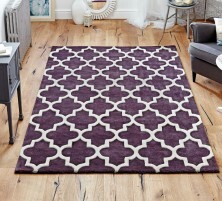 A great accompaniment to both modern or traditional-styled homes. 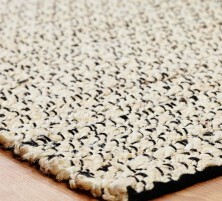 The Caucasian is hand made in India, using the highest blend of Argentinian and New Zealand wool. 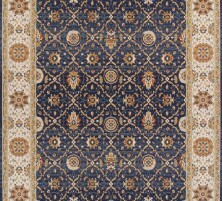 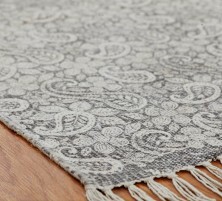 These classic designs are reminiscent of rugs from the 19th century. 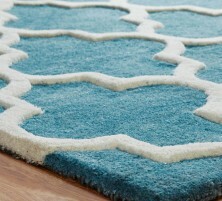 Each rug also features a hand knotted trim. 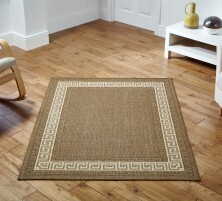 The Greek Key is inspired by the traditional sisal rug, and the flat weave collection is durable, long lasting and great value for money. 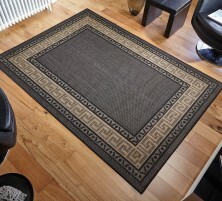 With an anti-slip gel back it is a practical and stylish rug for use throughout the home. 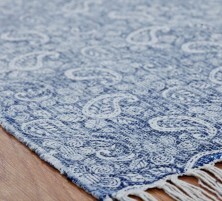 The Murray is printed on a heavy 100% cotton material. 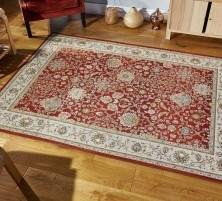 The range features a delicate Indian floral pattern which has been stone washed to create a distressed finish. 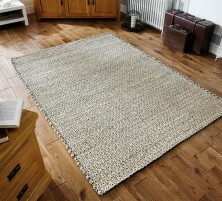 Available in stylish colours, the rugs are finished with a fringe to completed the authentic handcrafted appeal. 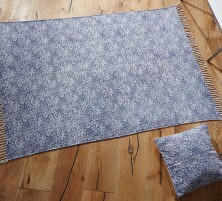 The Murray is also available with matching cushion covers. 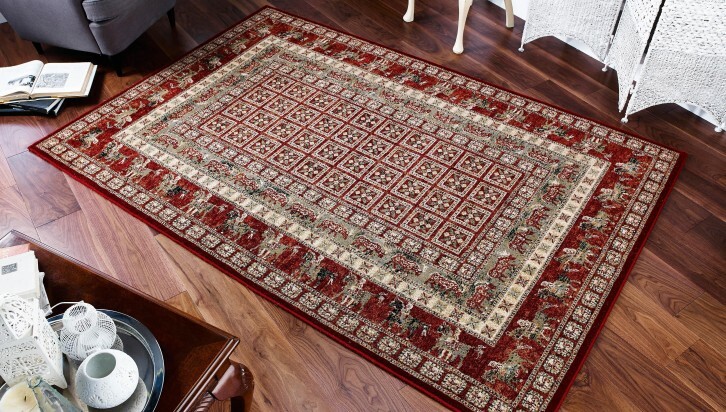 The Orient is hand-made in India using 100% wool, produced to the highest standard, and the traditional designs are timeless and intriguing. 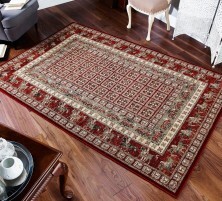 Each rug is finished with a unique antique wash, adding an authentic appeal to the rugs. 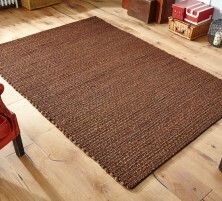 The Oslo is hand-woven using jute material, offering a natural look for the floor. 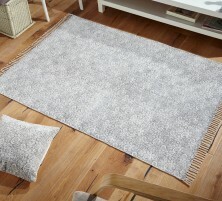 Skilfully woven and available in a range of neutral colours, these rugs are hard-wearing, durable and great for use throughout the home. 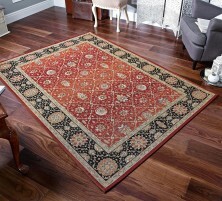 The Royal Classic range of rugs comprises beautiful Afghan and traditional Persian designs. 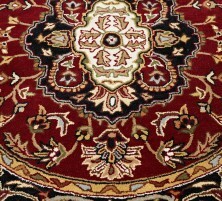 Machine made in Egypt, they use 100% New Zealand wool to create a sensational soft underfoot feel.